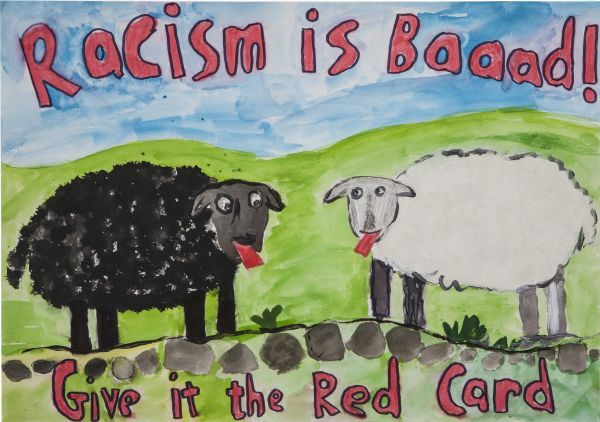 Show Racism the Red Card, the UK’s premier anti-racism charity, which uses professional footballers as anti-racism role models, is celebrating the 10th Anniversary of their anti-racism/sectarianism creative competition. This year as it is the 10th Anniversary of the competition we are looking at celebrating the diverse cultures and heritage that make Scotland the place it is today. Heritage is not just a way of remembering and celebrating the past, it is also part of the present and the future we are building. Using Scotland’s heritage as a theme, we would like you to develop a piece of creative work that gets across clear messages of anti-racism and anti-sectarianism. The competition will be launched in mid – September so check back on our website for updates.